Mr. Kevin Sowers, the President of Duke University Hospital, joins us to explore what they are doing to battle healthcare burnout. Mr. Sowers is one of eleven healthcare leaders that published a call to action in March 2017 that challenges healthcare organizations acrosst the country to make the focus on burnout a national priority. Some people fall down like fainting goats when the pressure comes but some people are tough as nails. 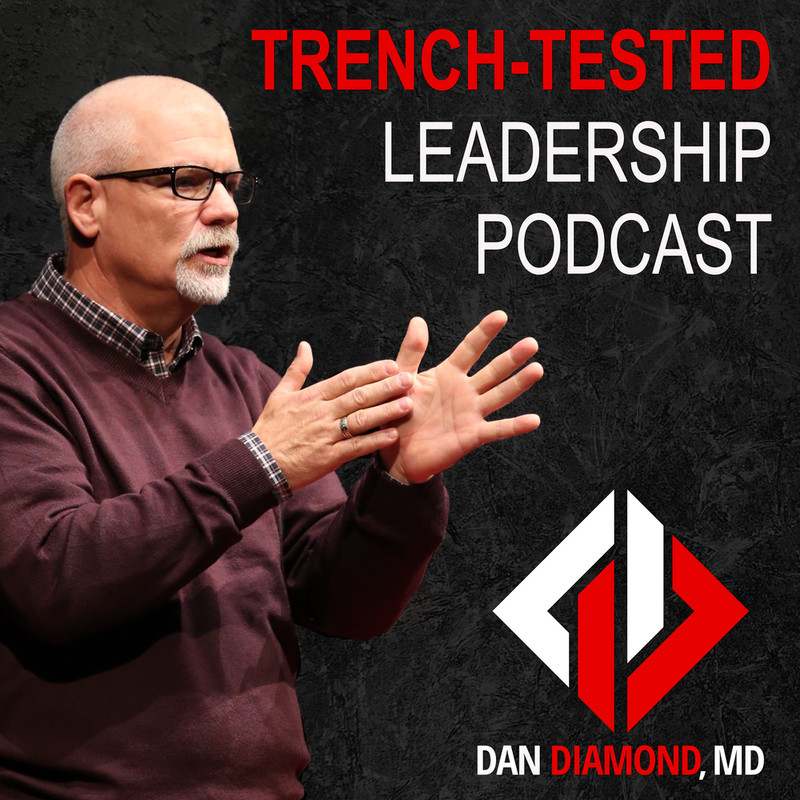 In this episode I discuss the power of the four primary mindset that people use when they face troubled times. Understanding how to use mindsets is the foundation to becoming unstoppable.